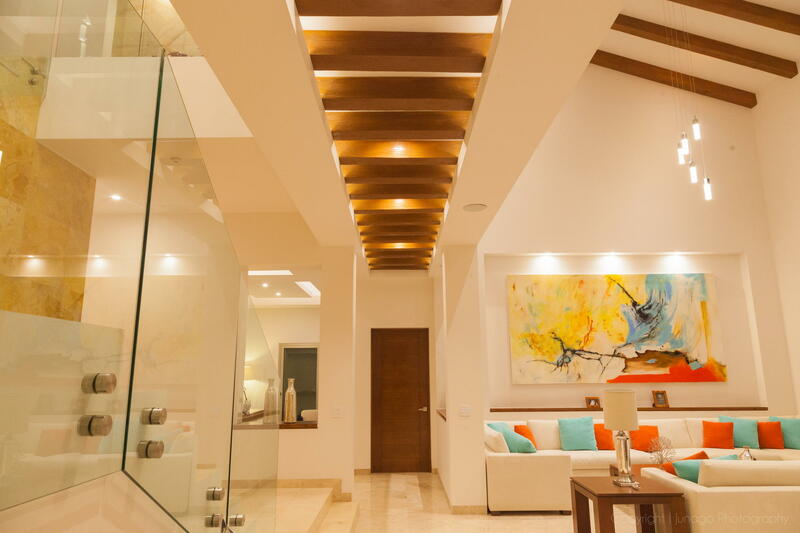 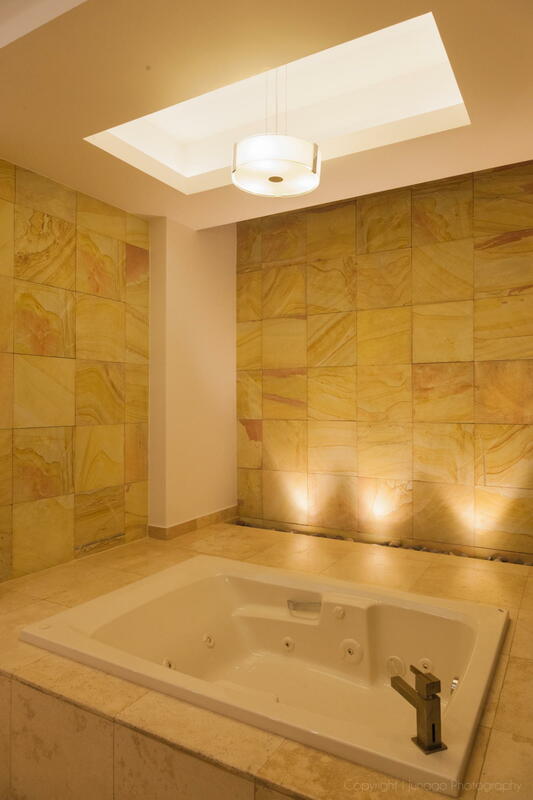 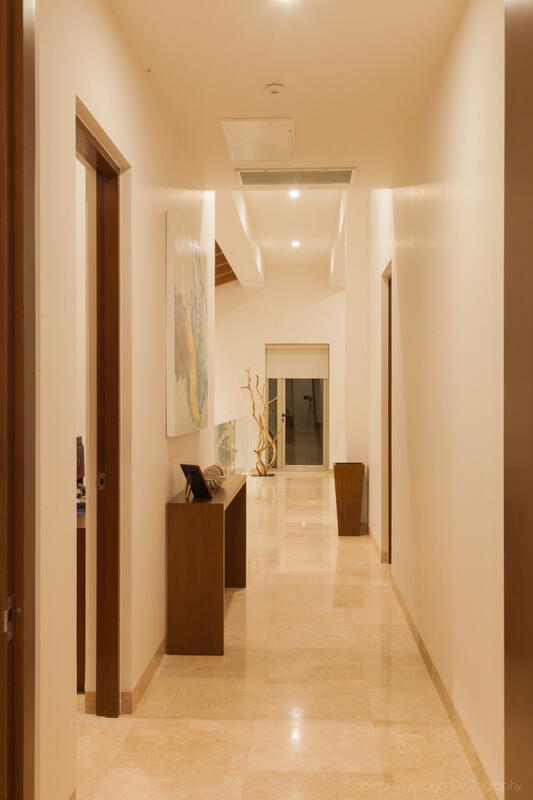 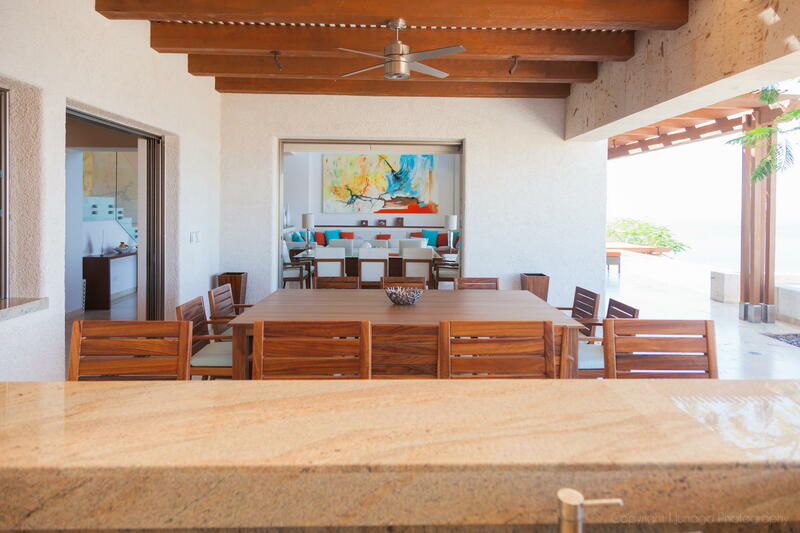 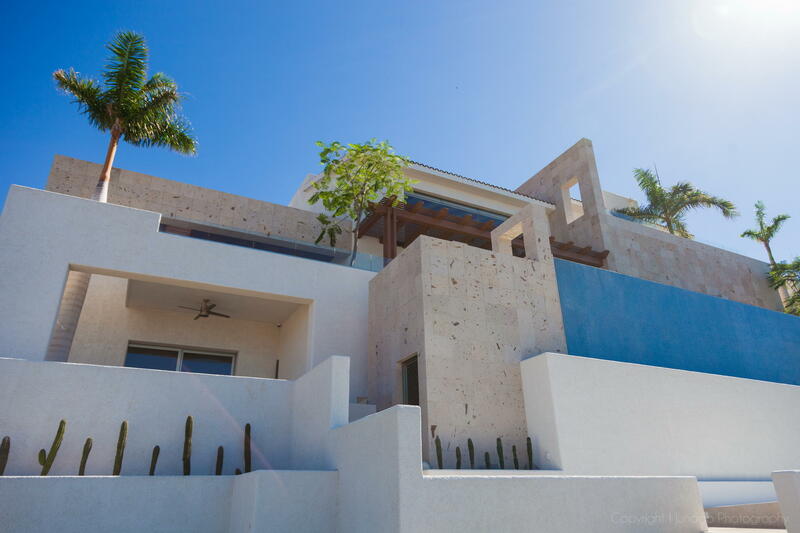 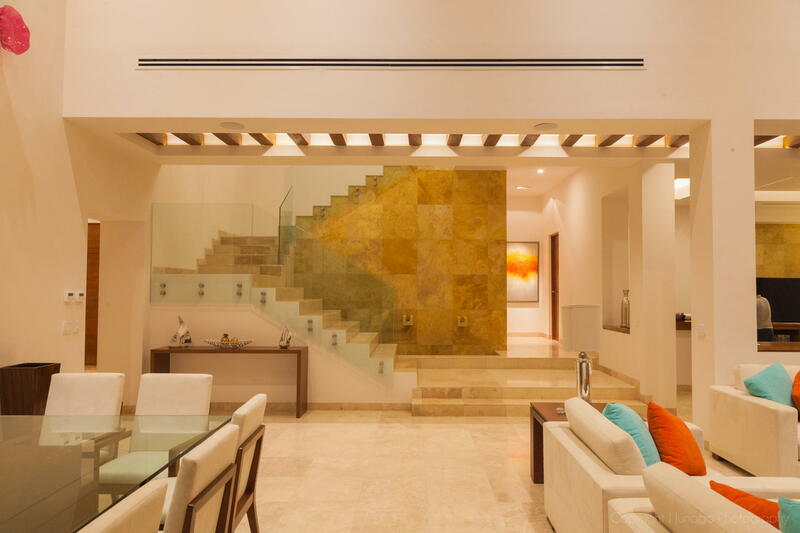 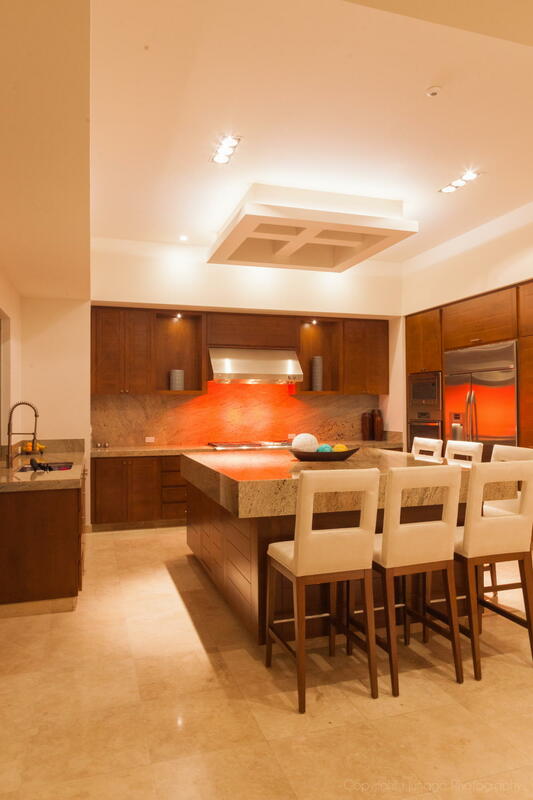 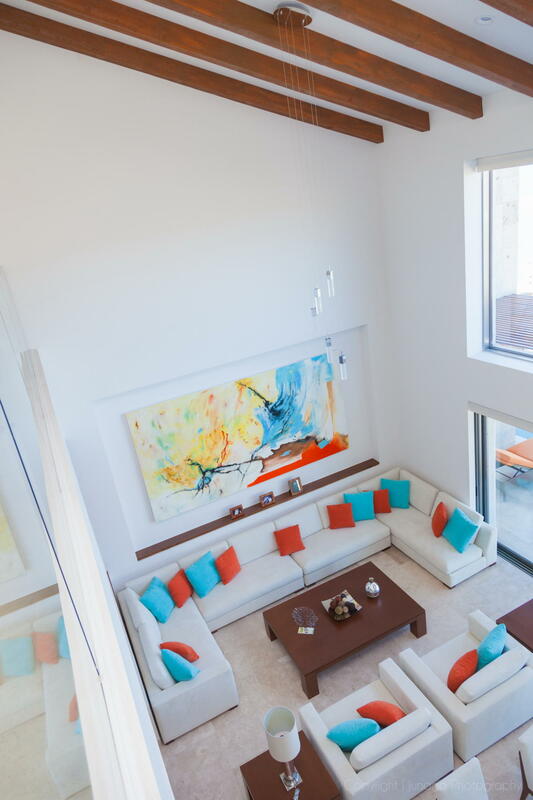 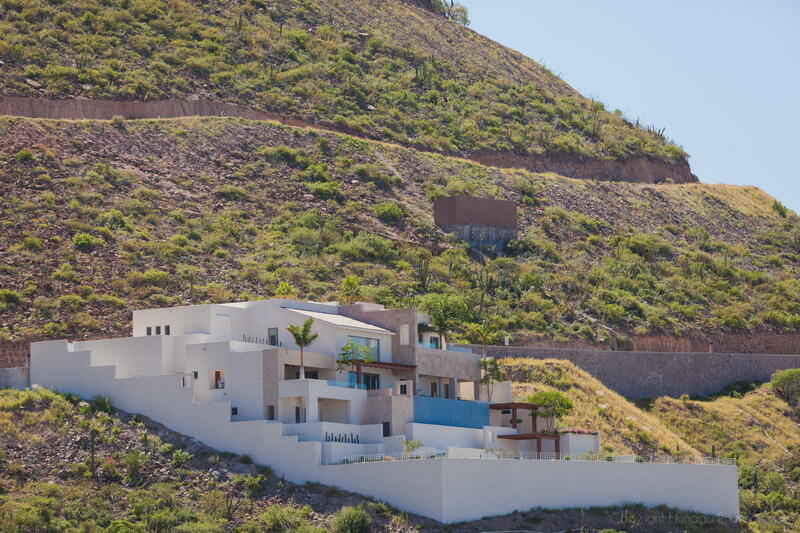 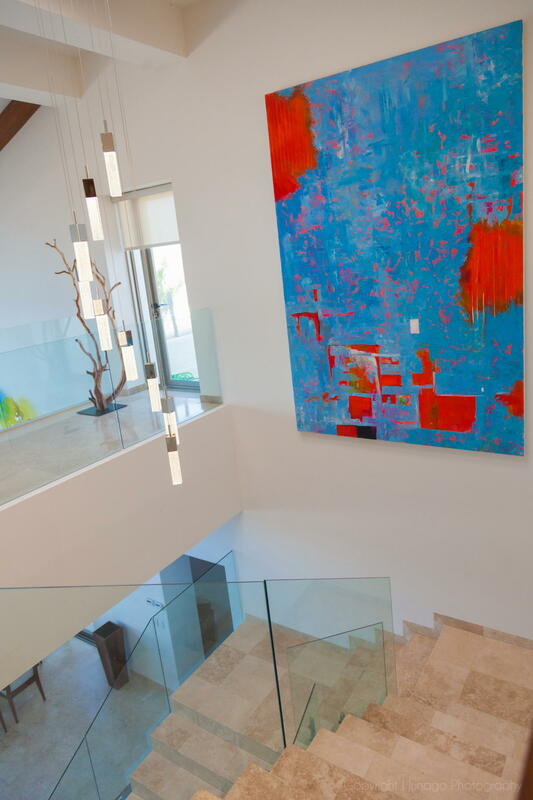 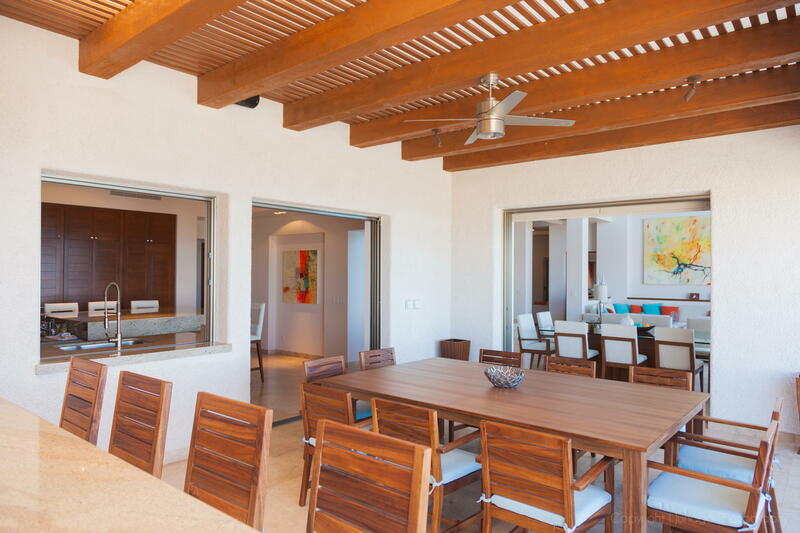 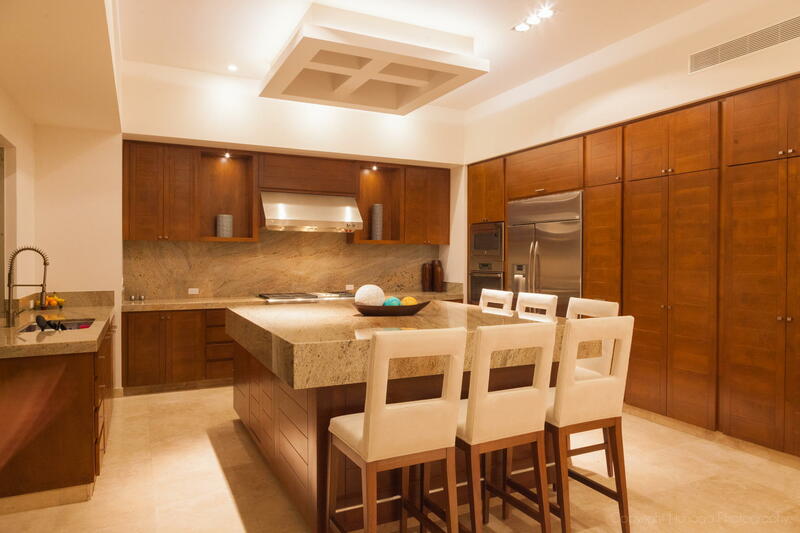 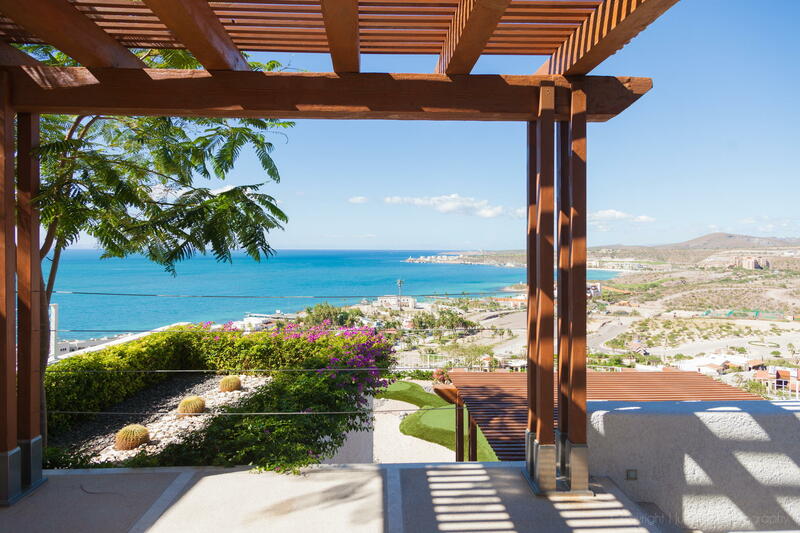 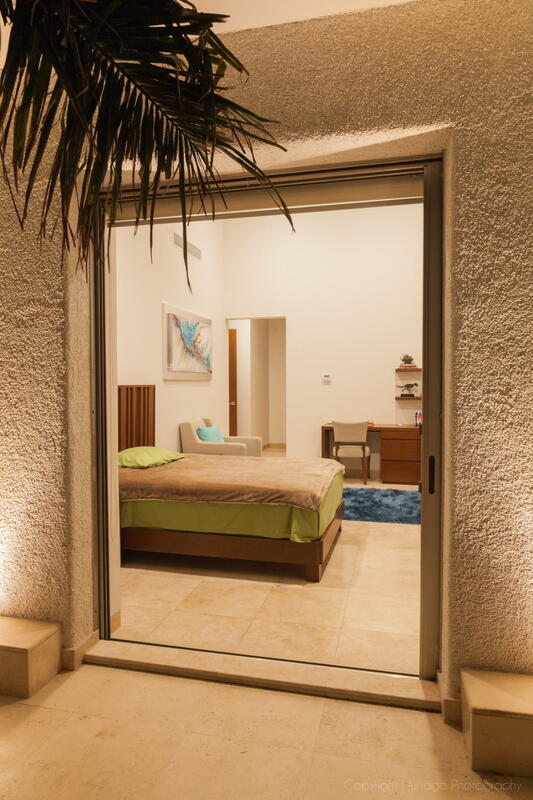 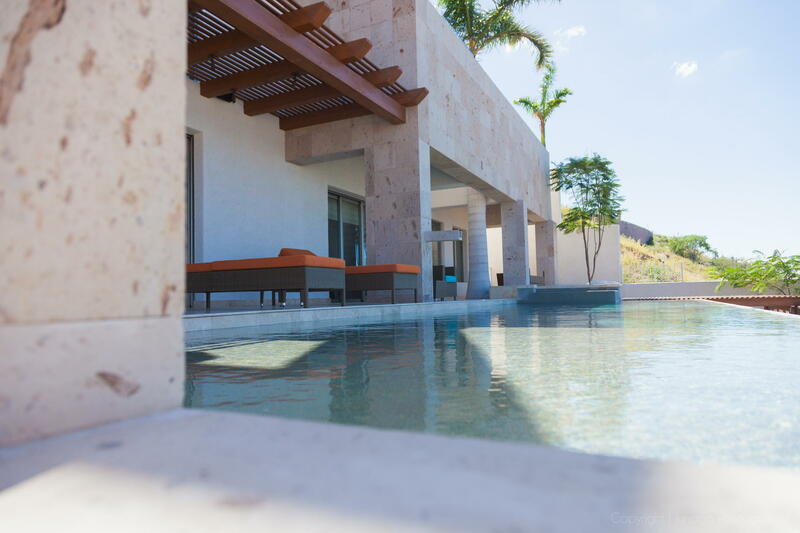 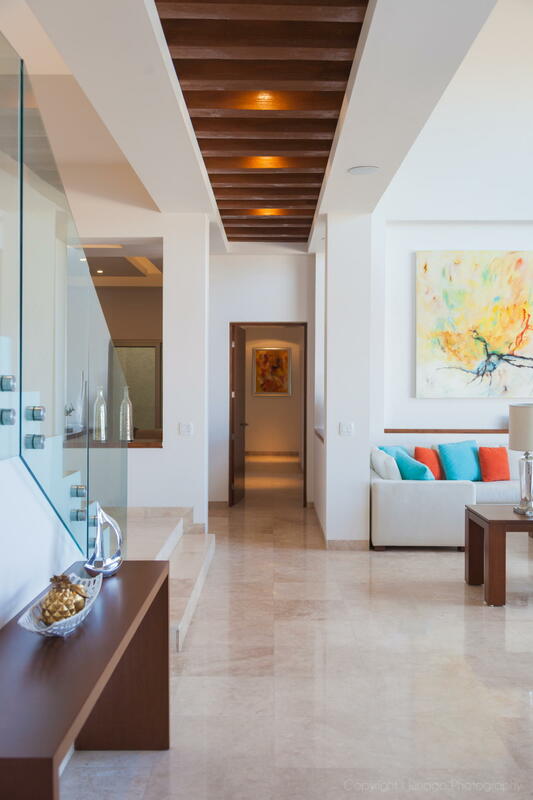 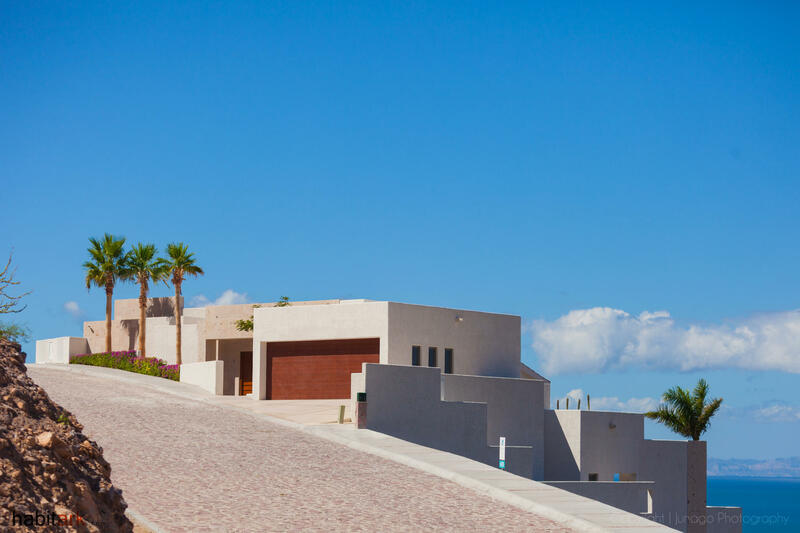 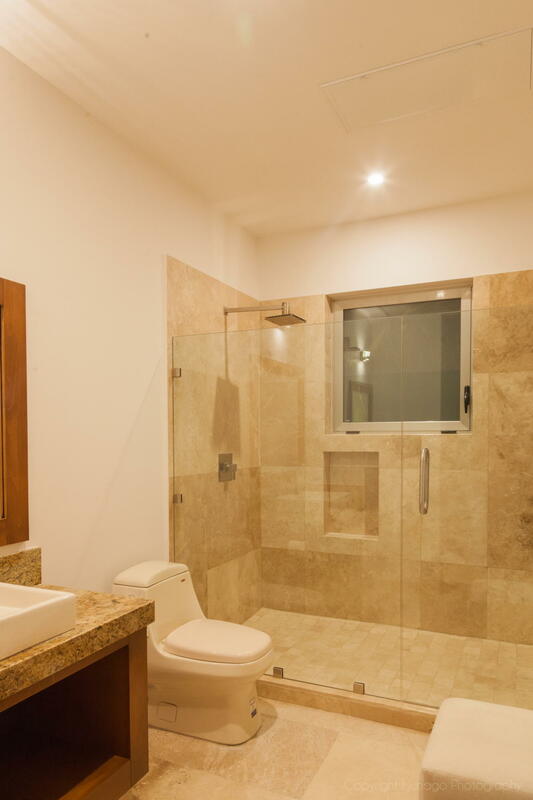 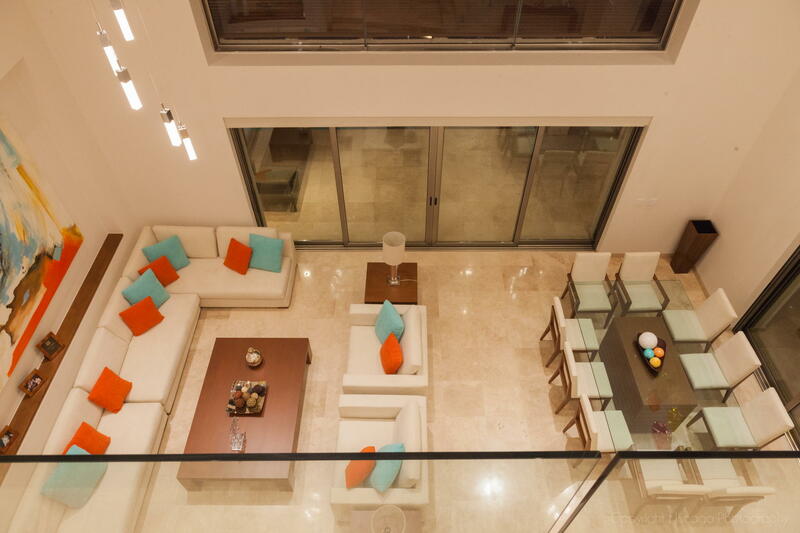 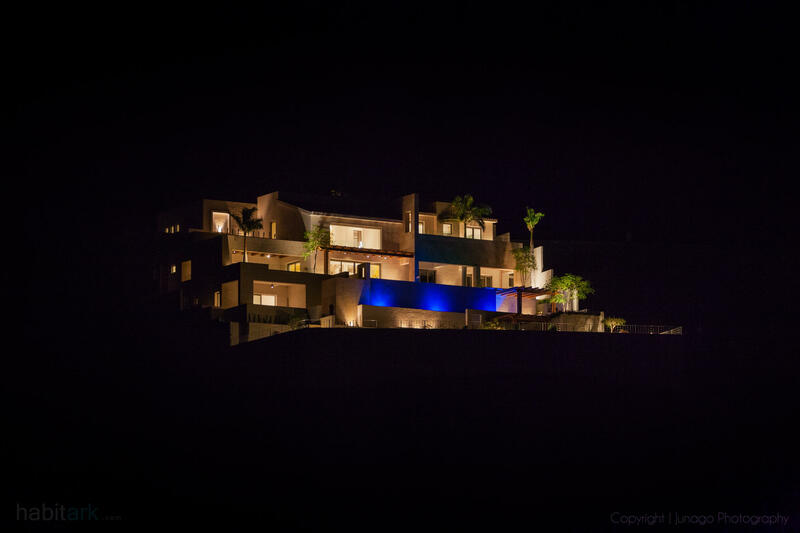 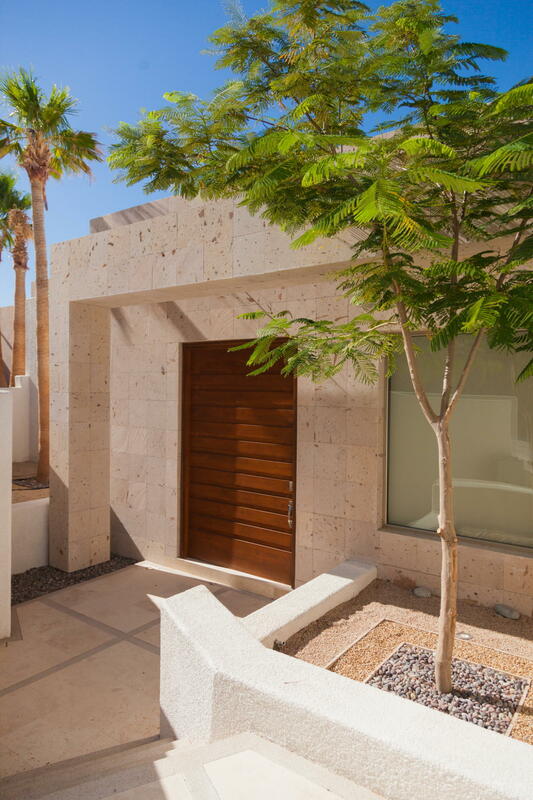 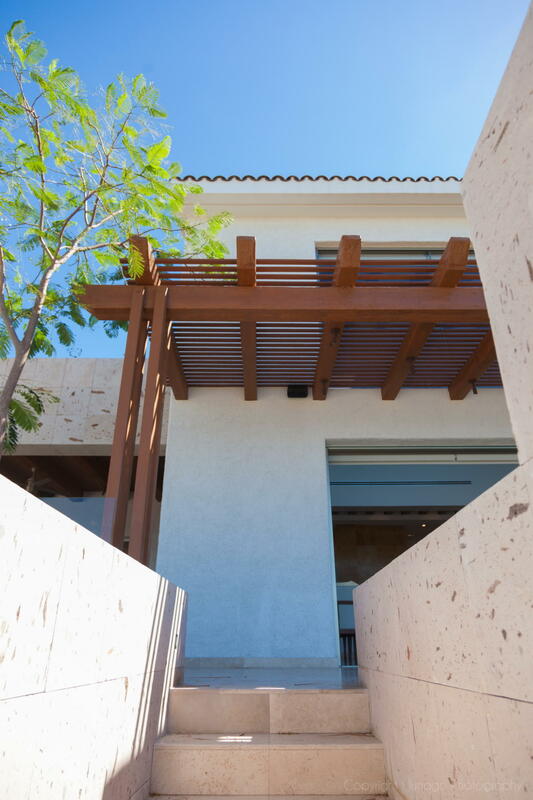 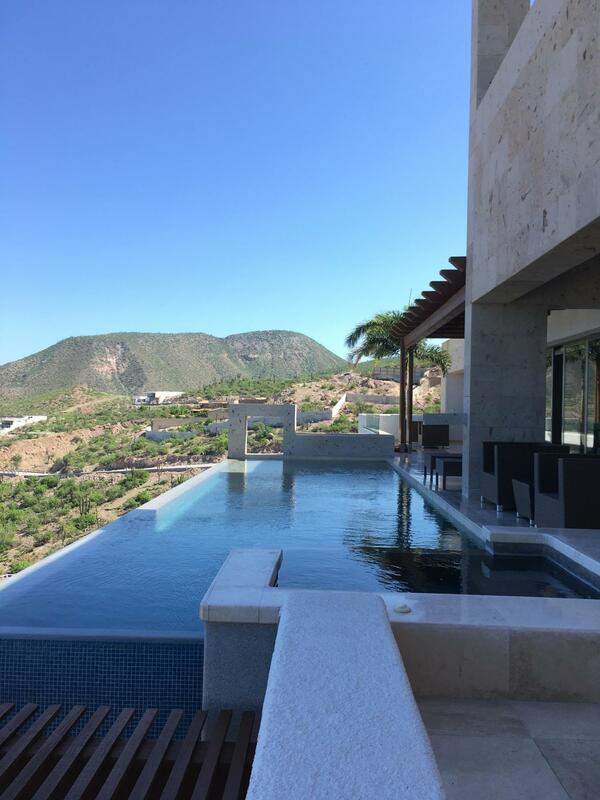 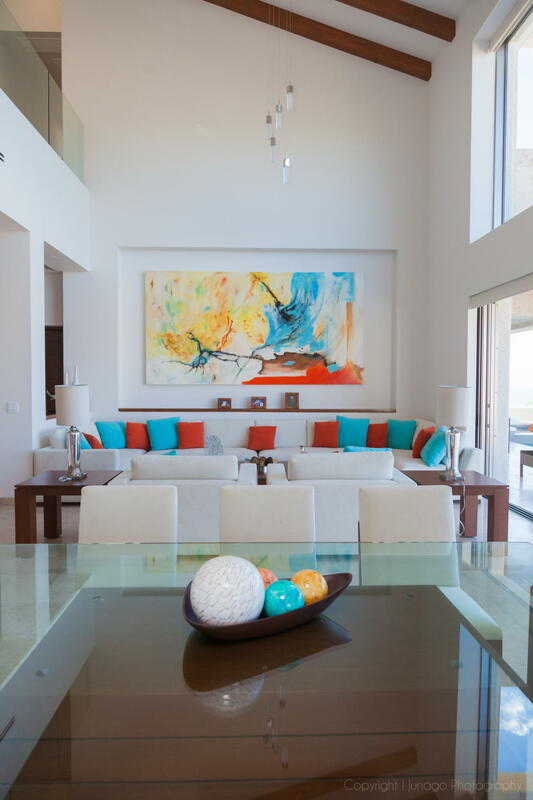 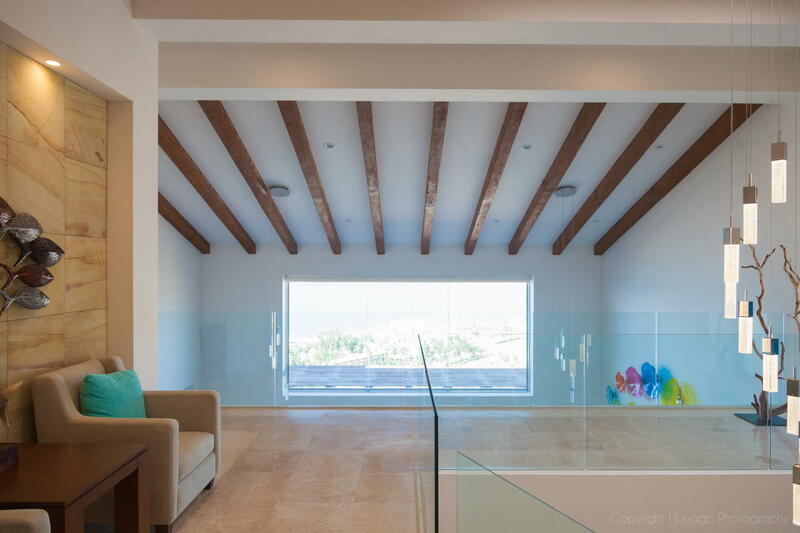 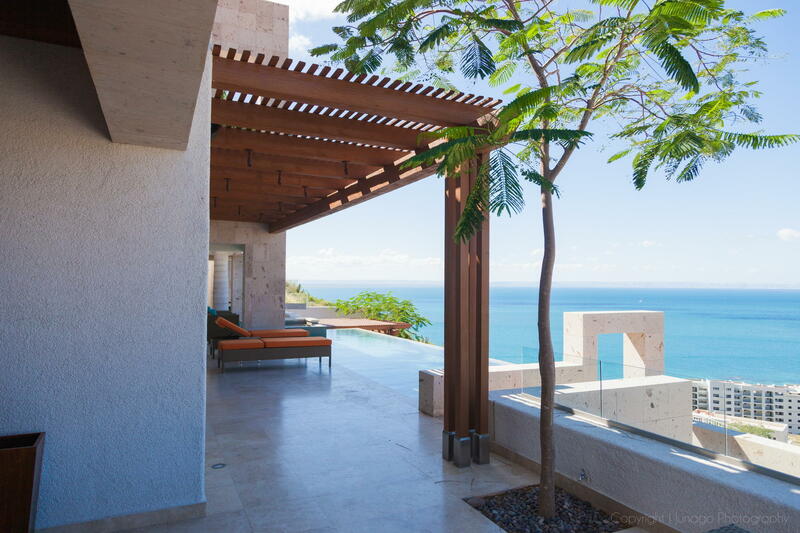 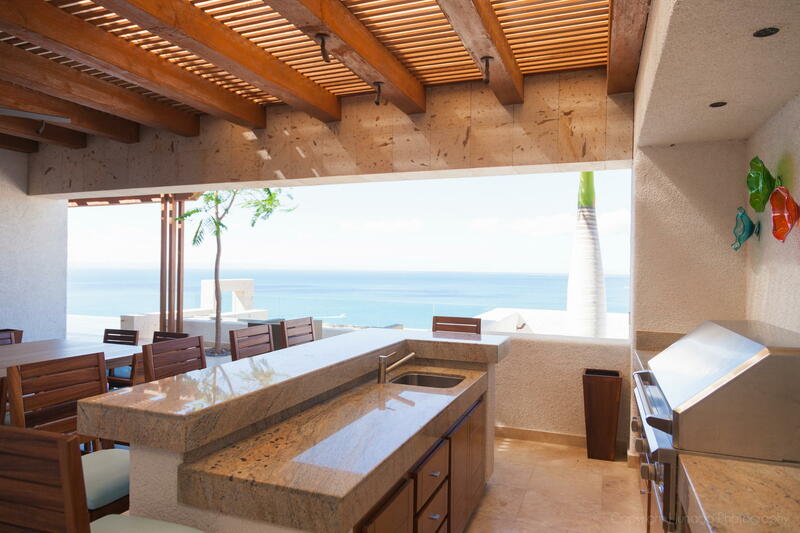 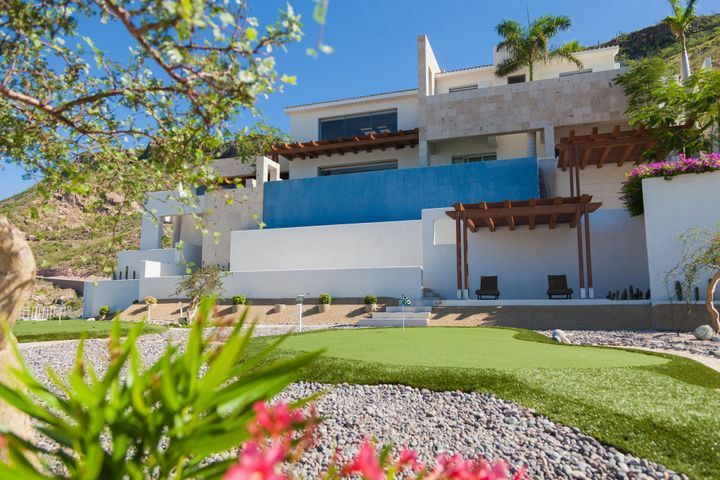 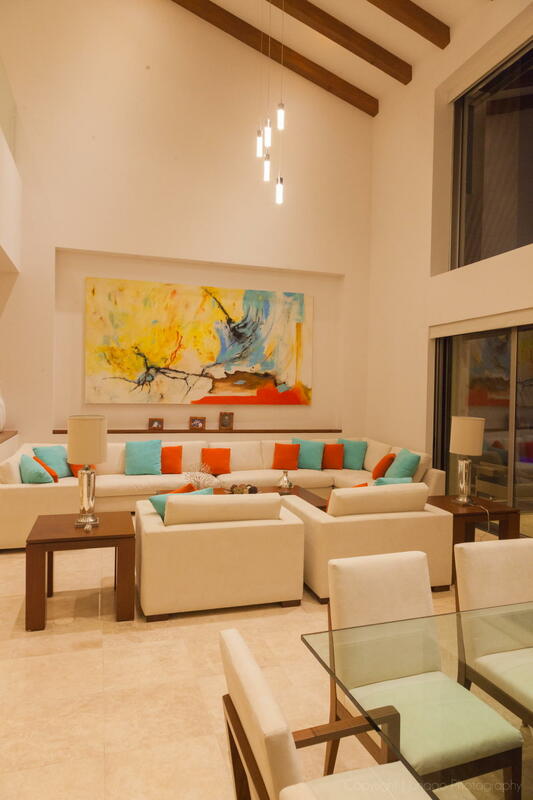 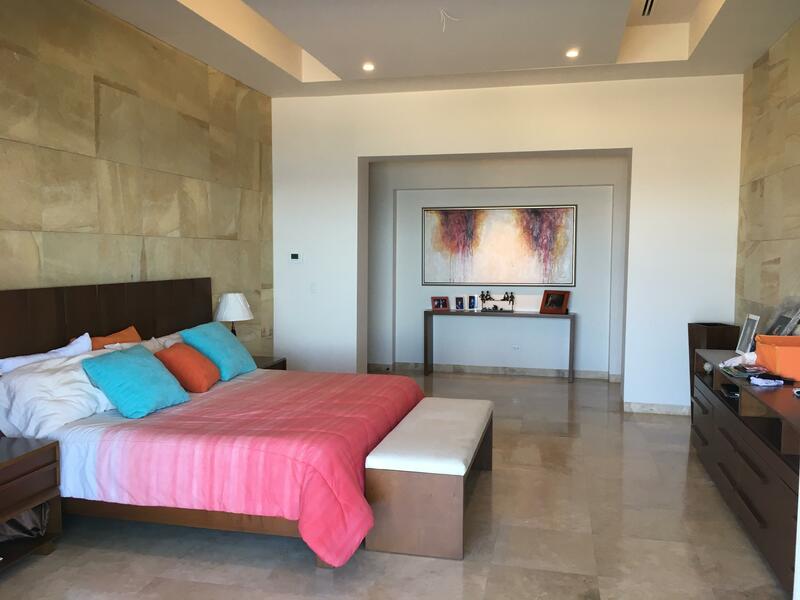 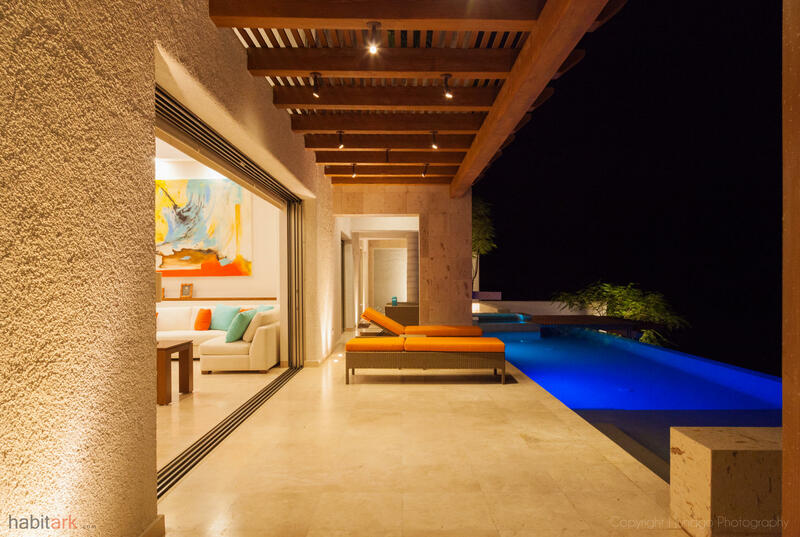 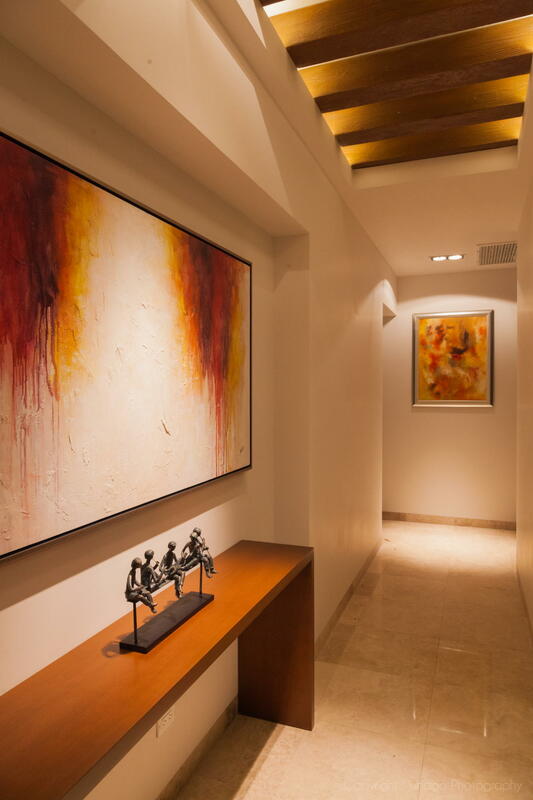 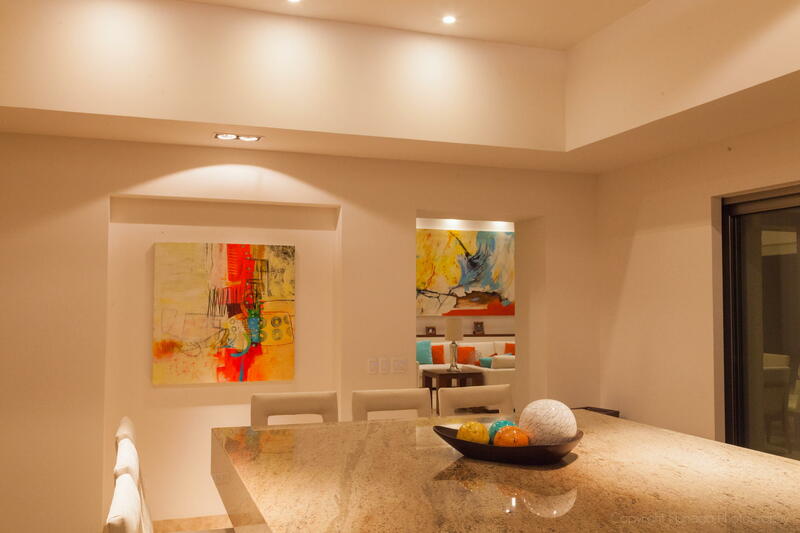 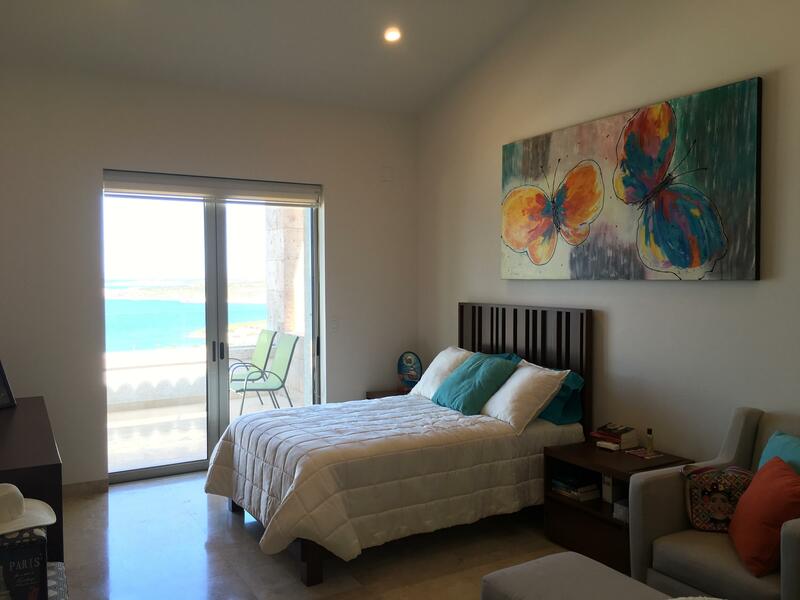 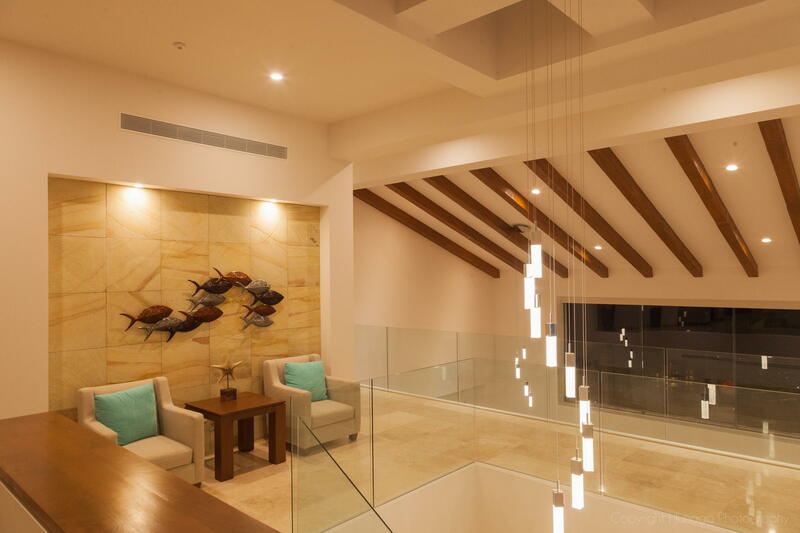 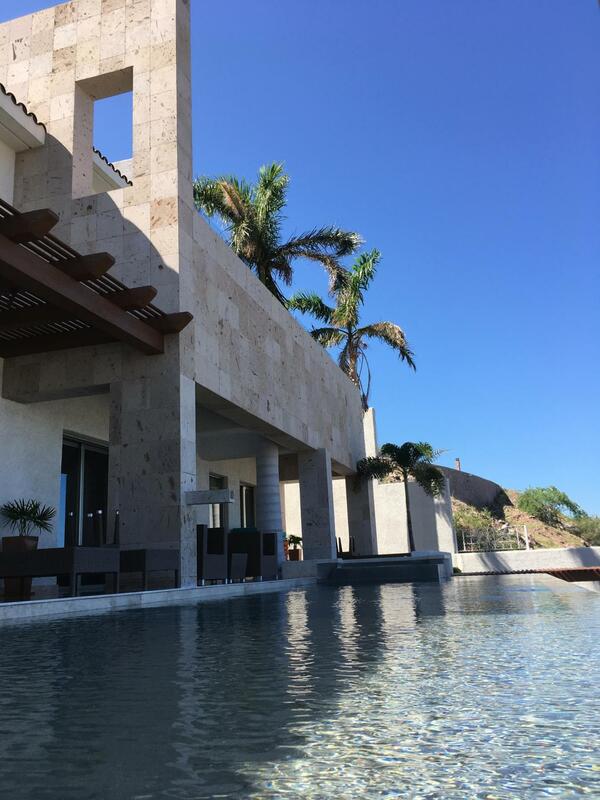 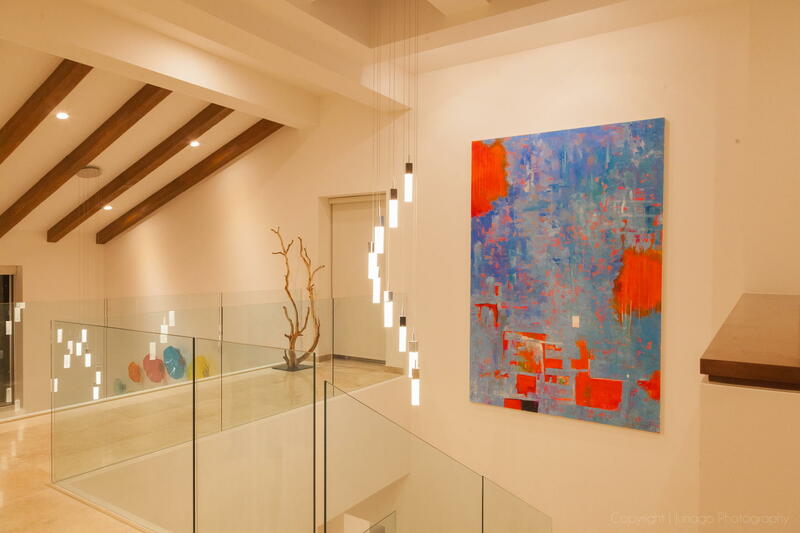 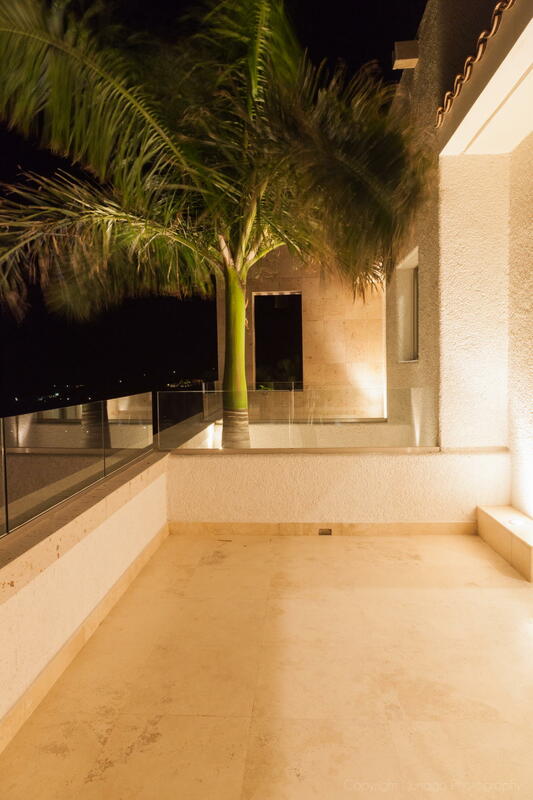 With an impecable modern Mexican design, CASA VISTA AZUL, is the place where you can feel as in vacation every day. 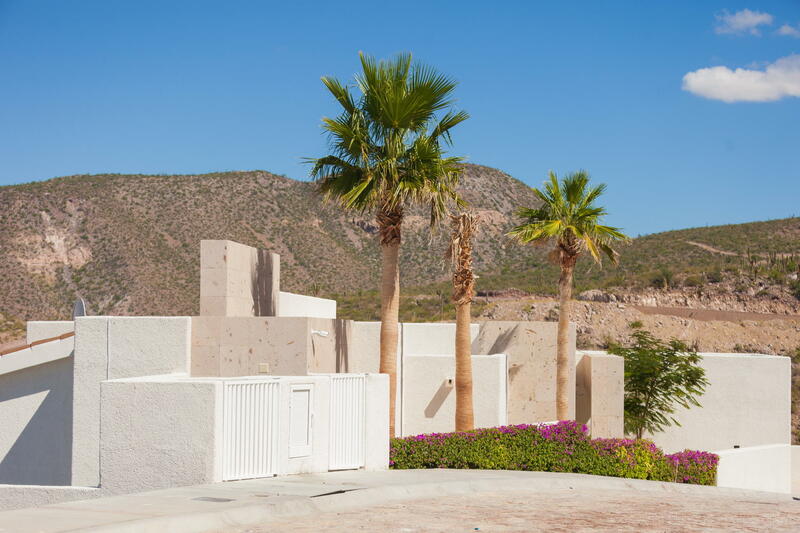 Located in Pedregal de La Paz. 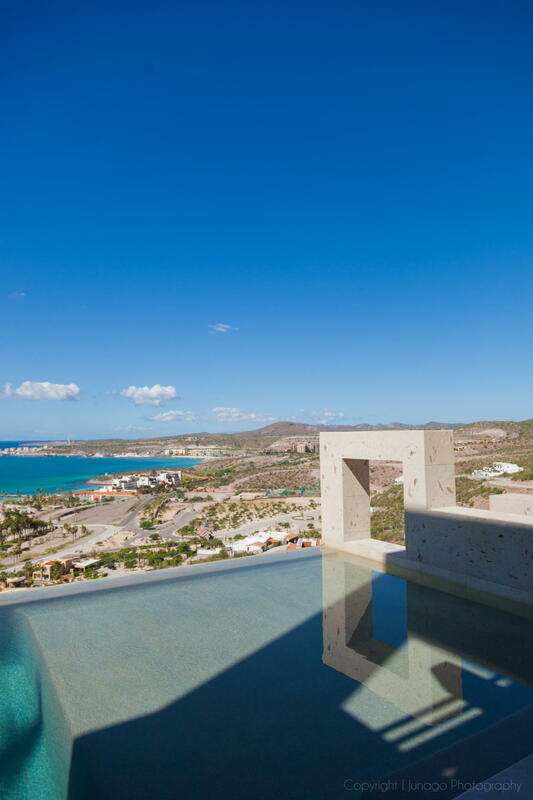 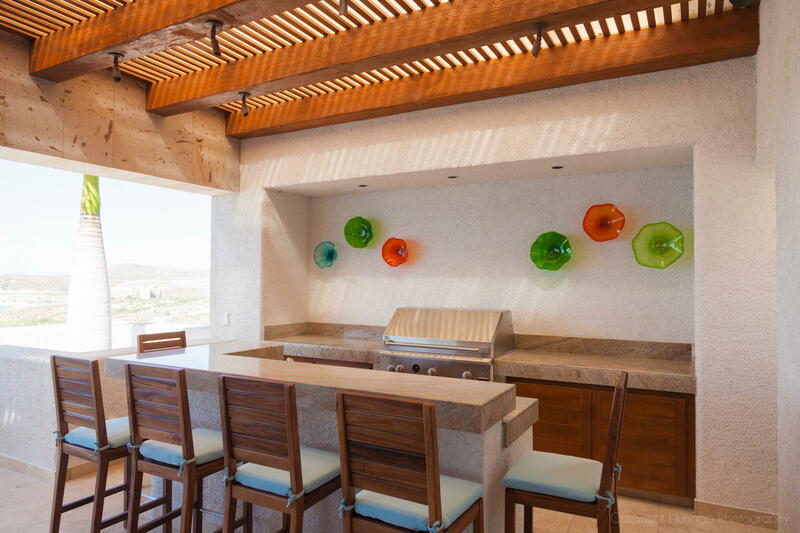 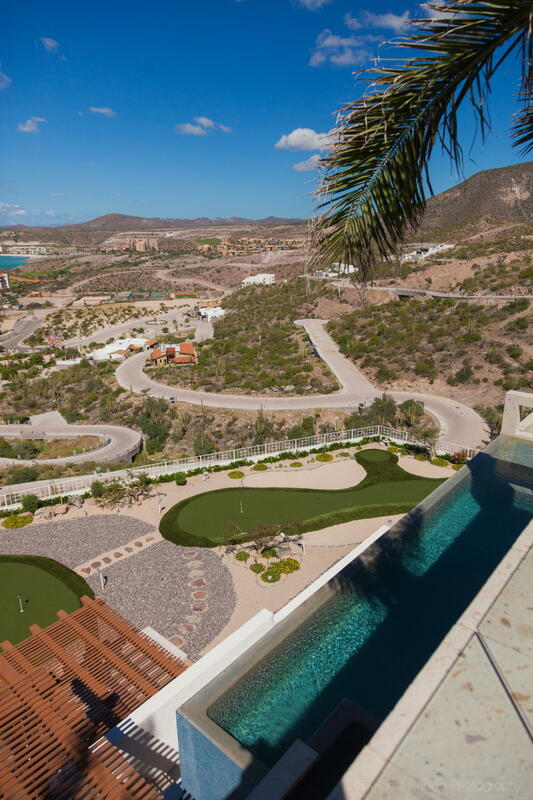 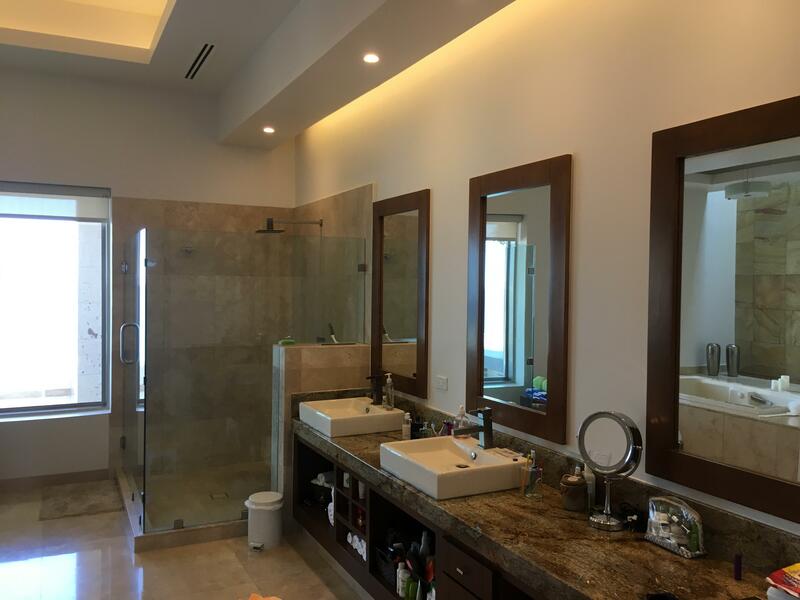 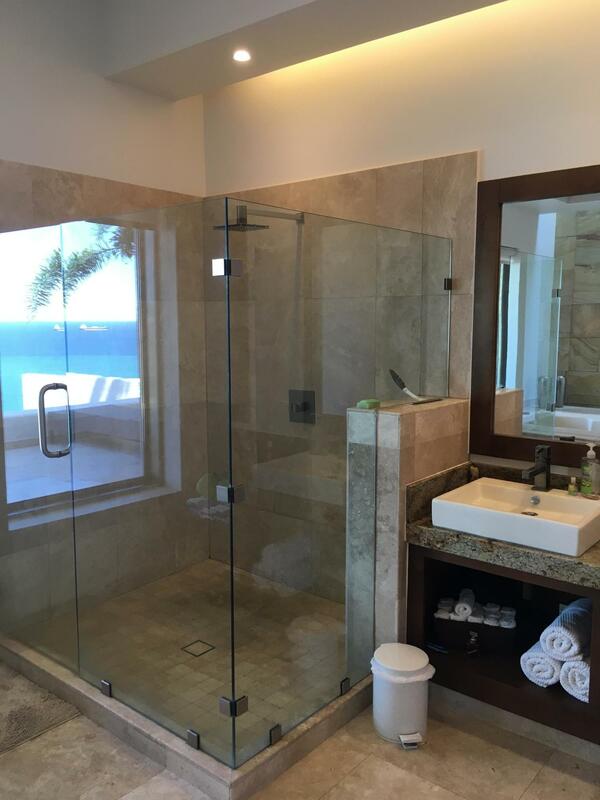 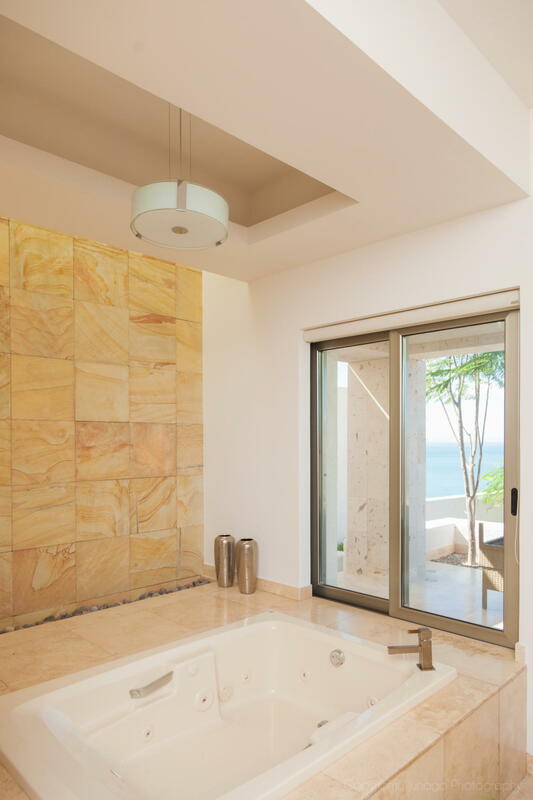 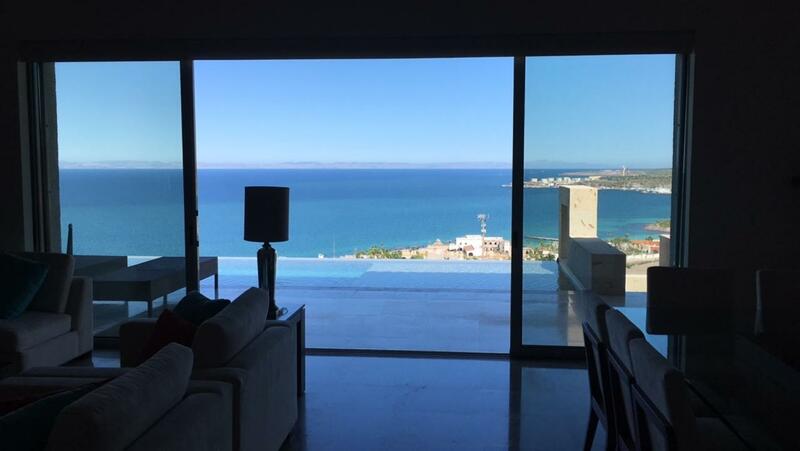 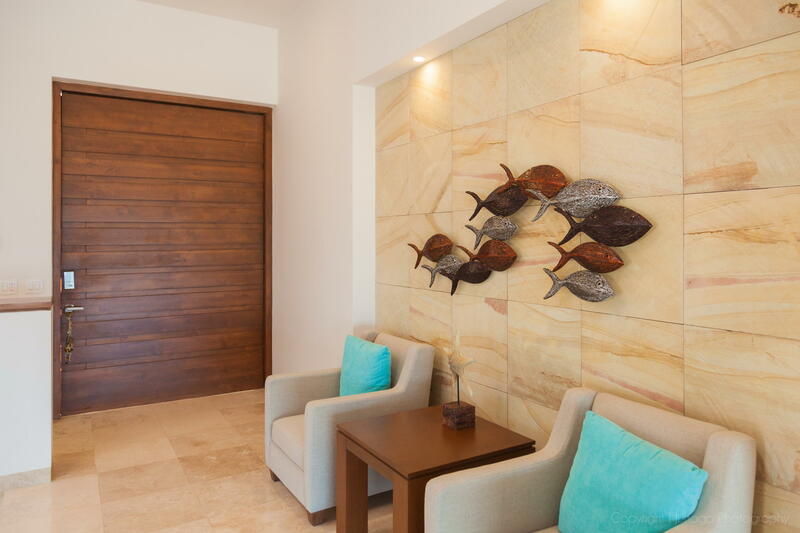 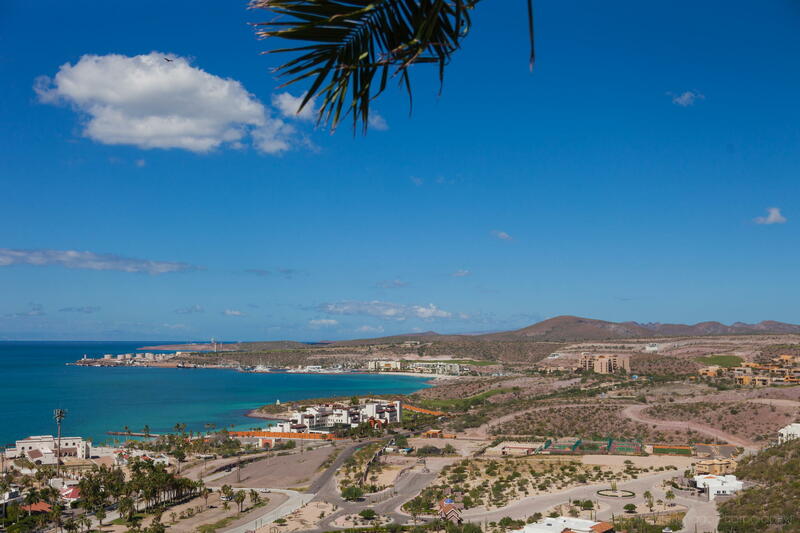 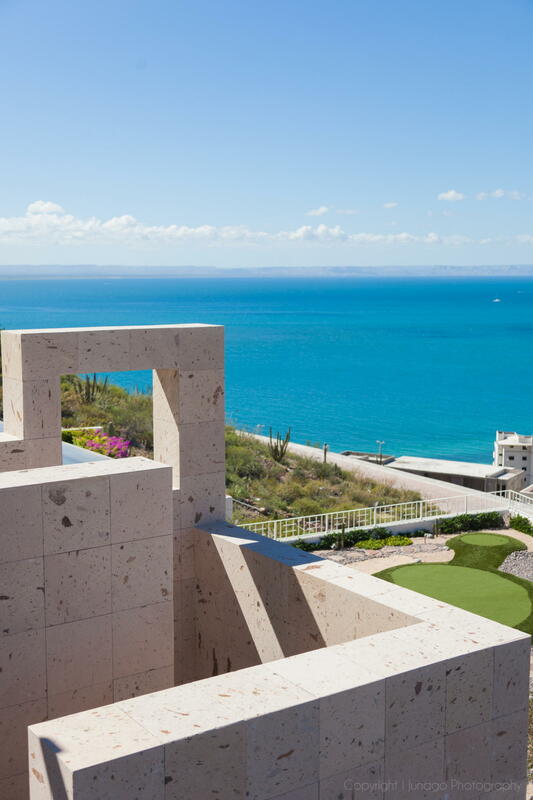 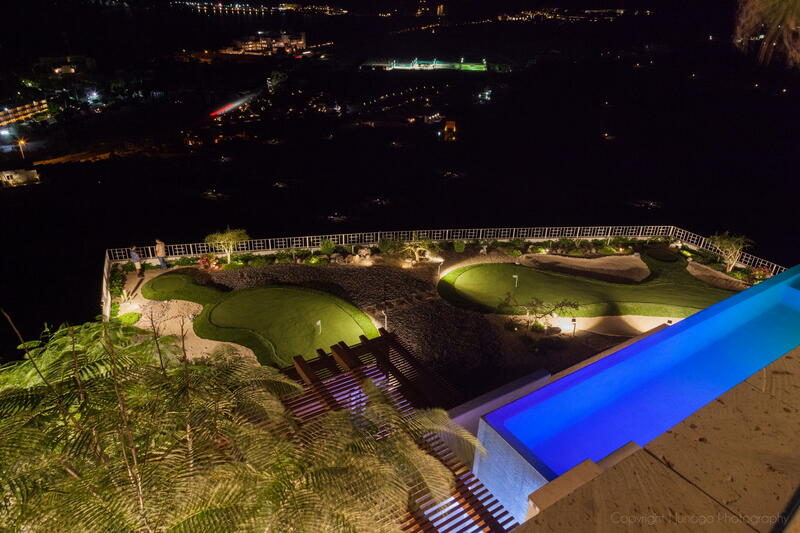 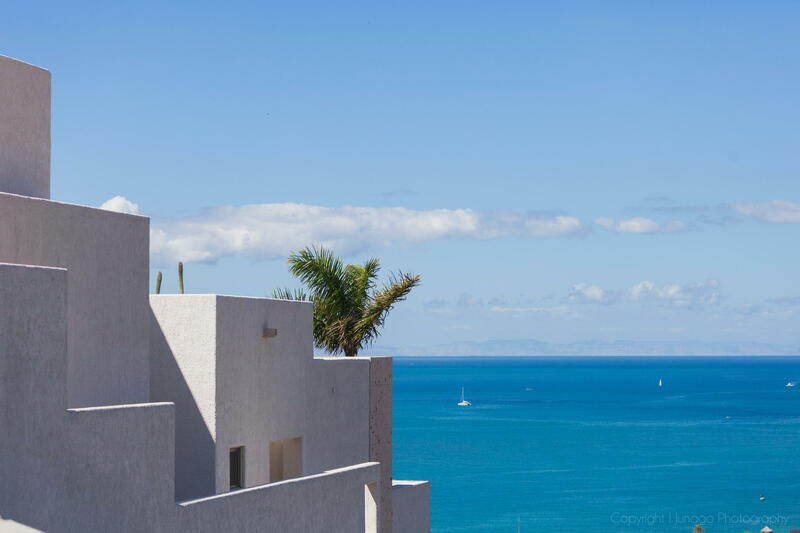 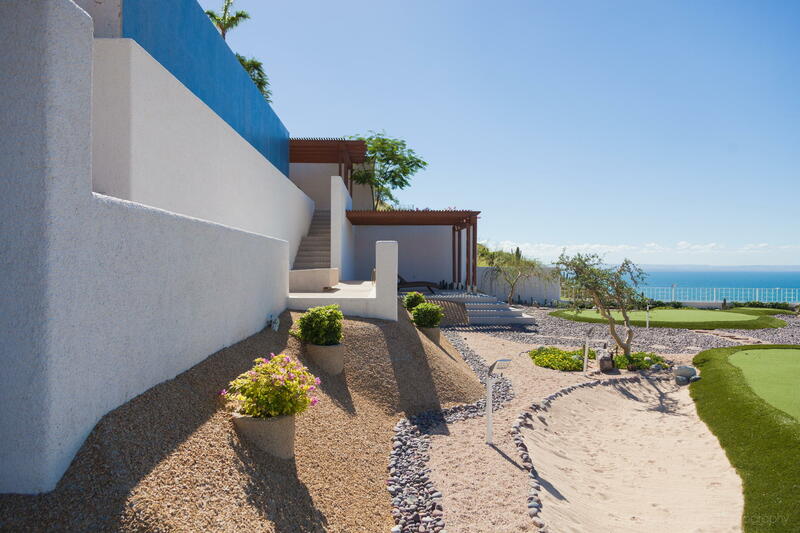 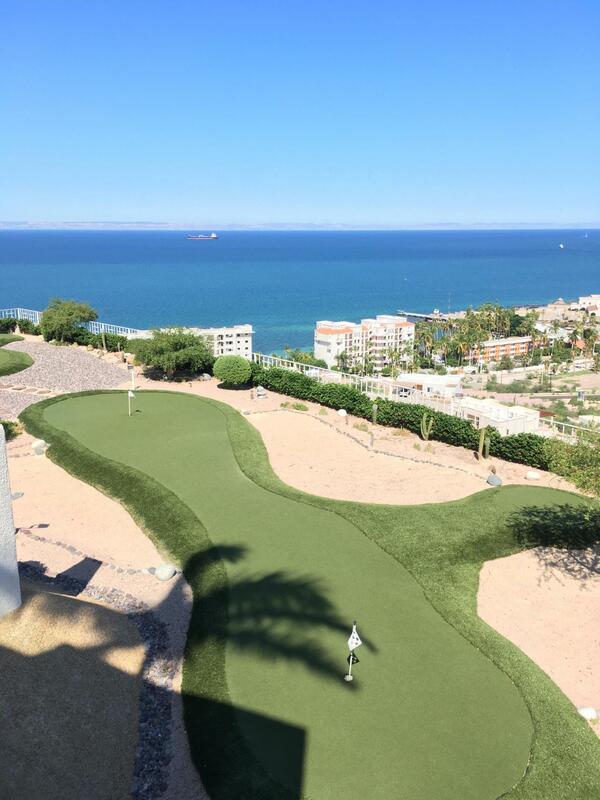 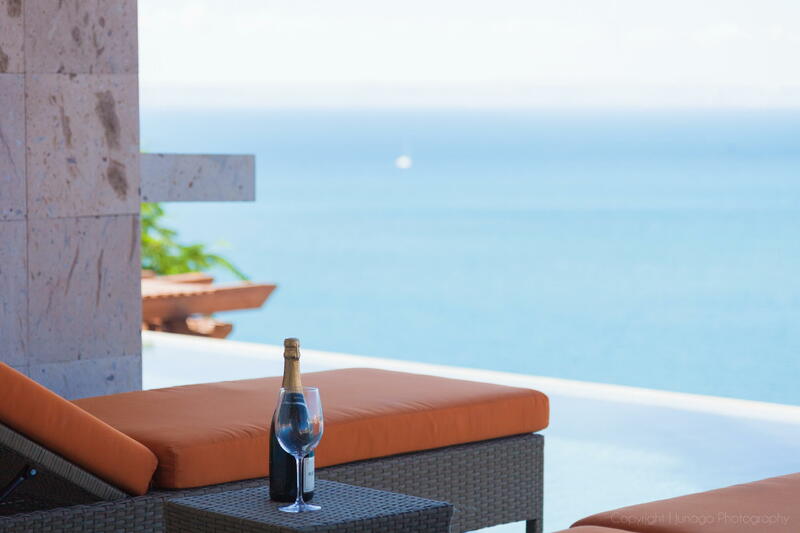 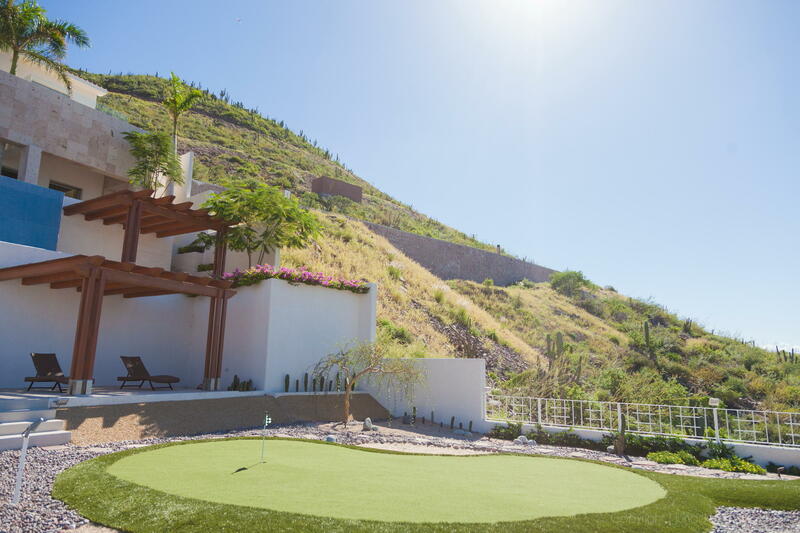 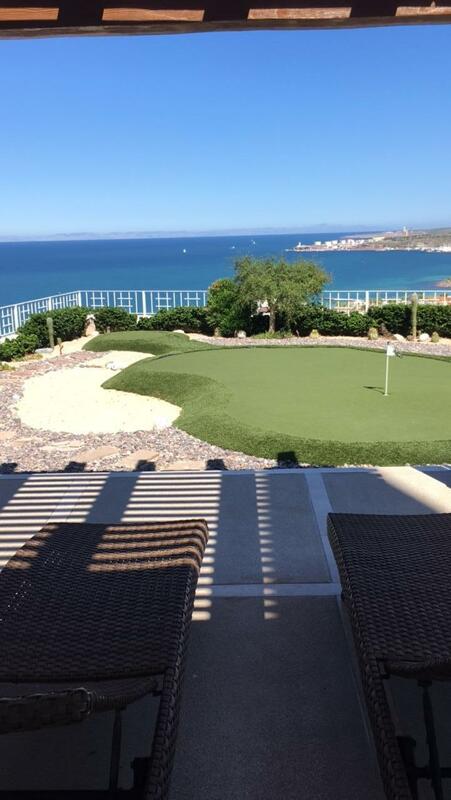 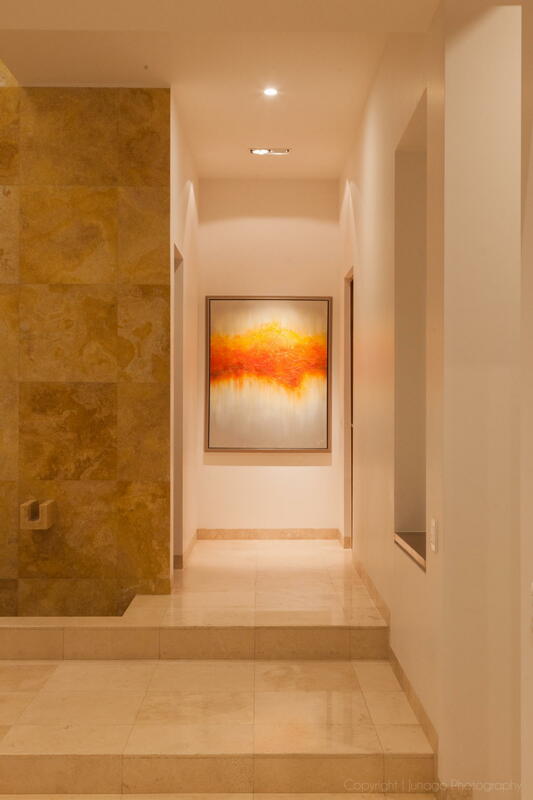 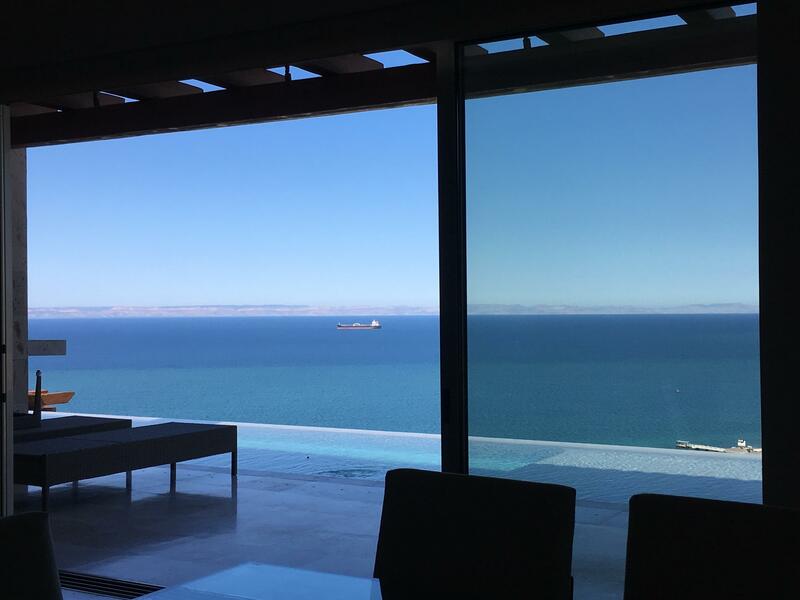 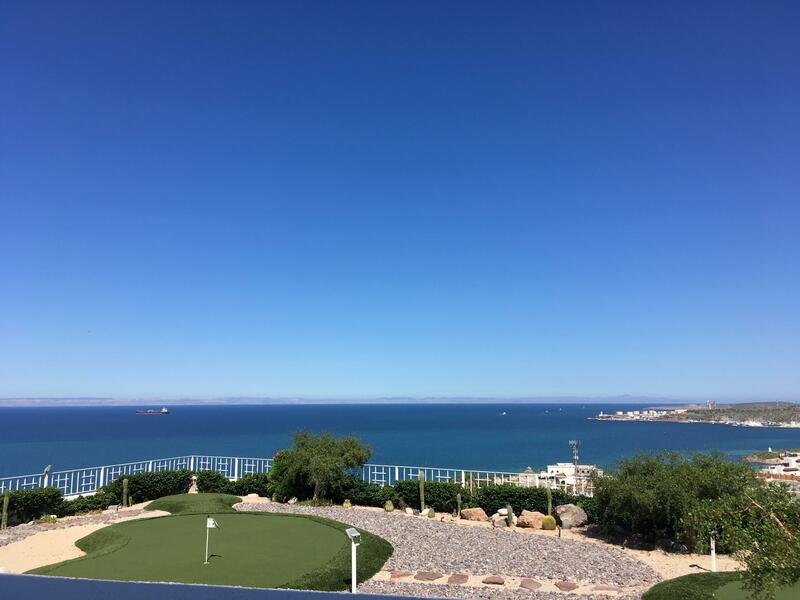 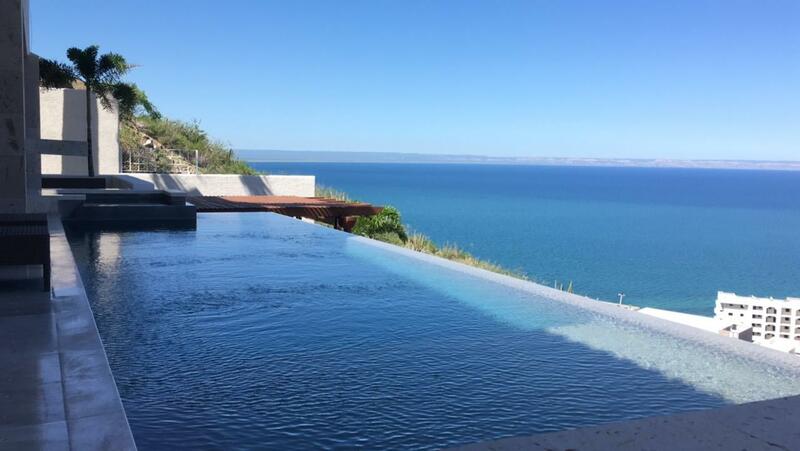 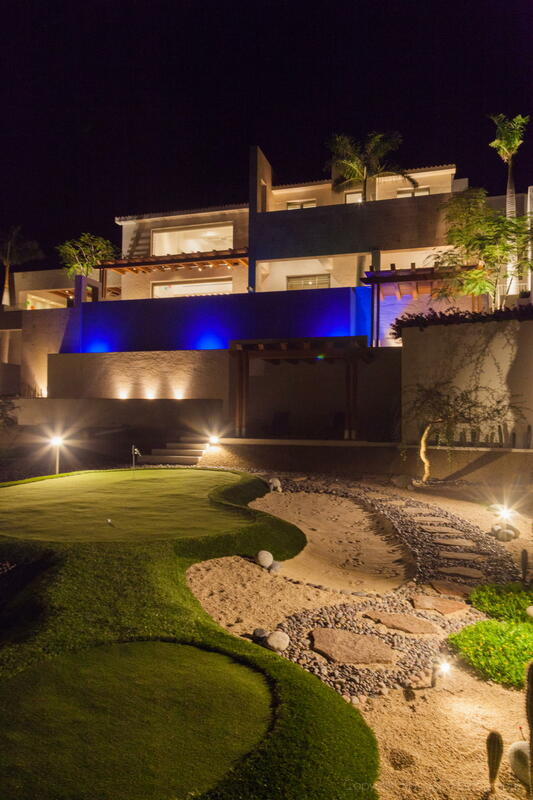 With views to the spectacular La Paz Bay Sunsets. 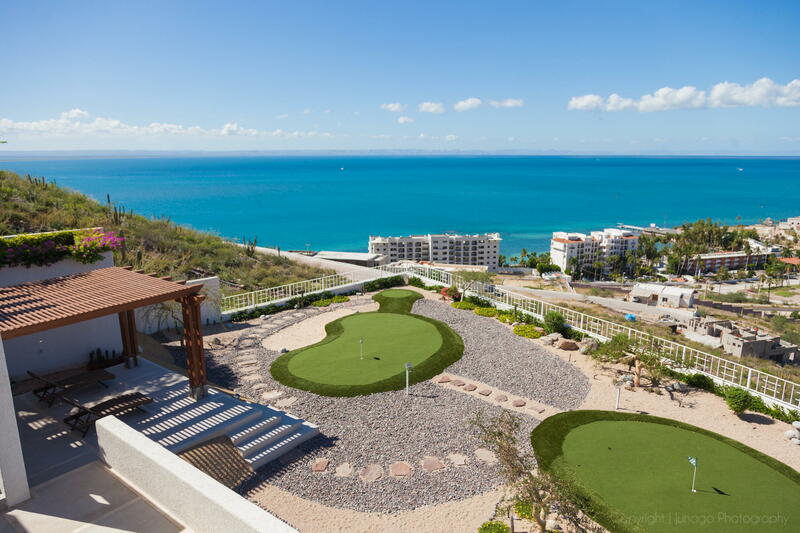 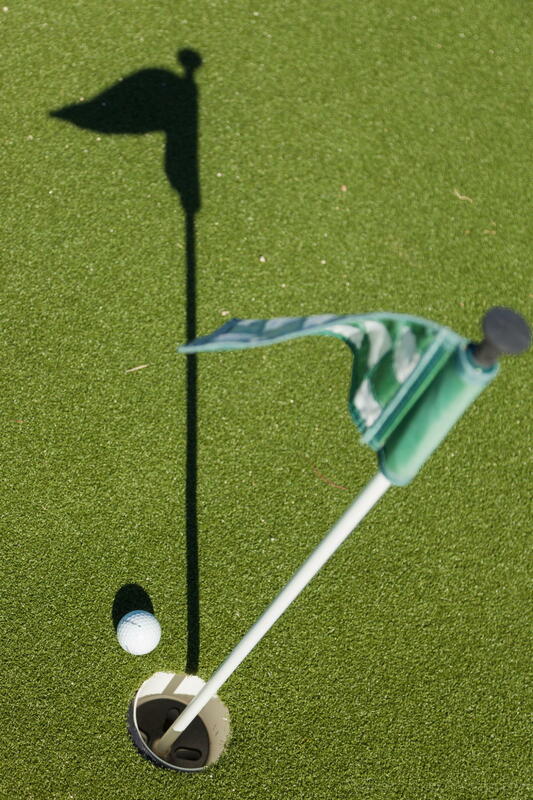 It has amenities as unique as mini golf , with three pots for golf enthusiasts. 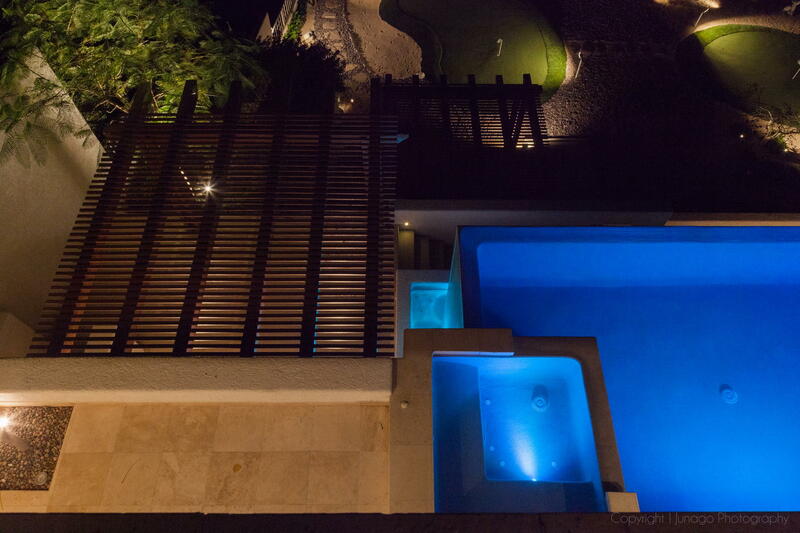 Infinity pool, jacuzzi. 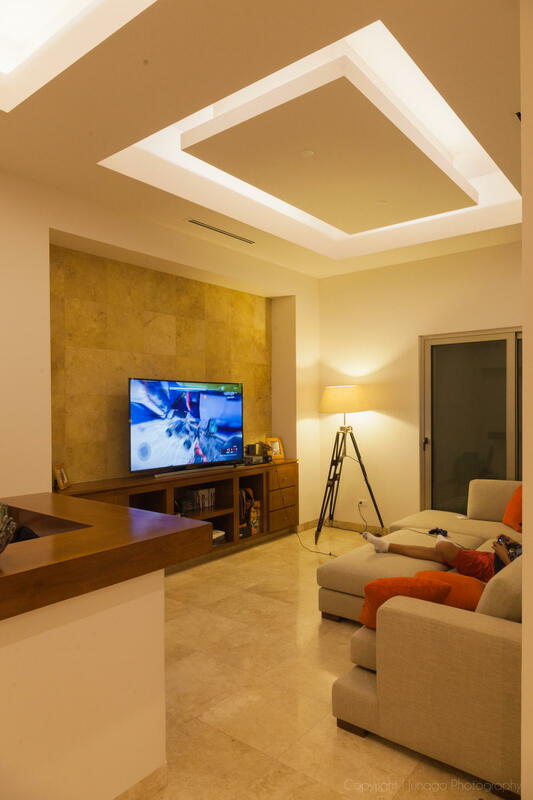 Automation System to control lightning, sound, ac, security system, etc. 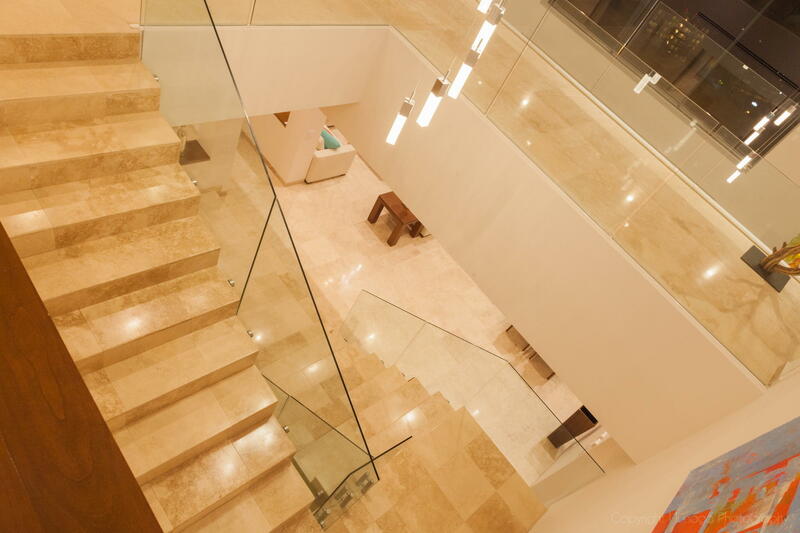 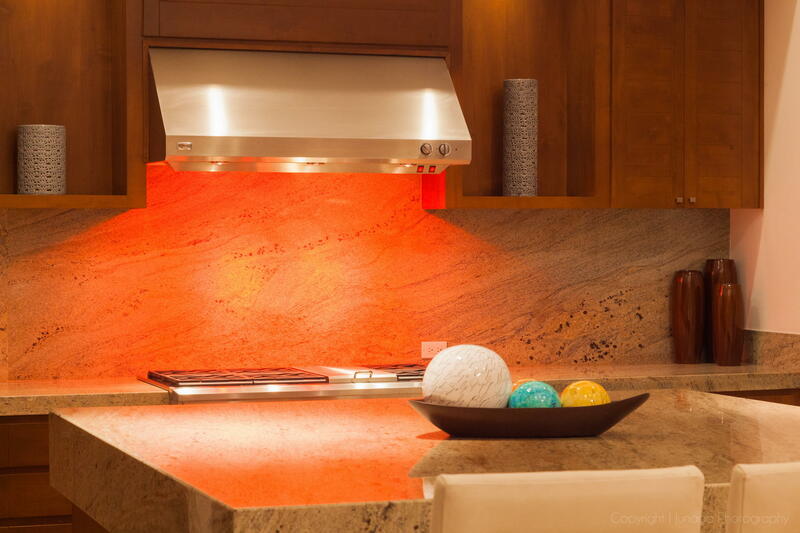 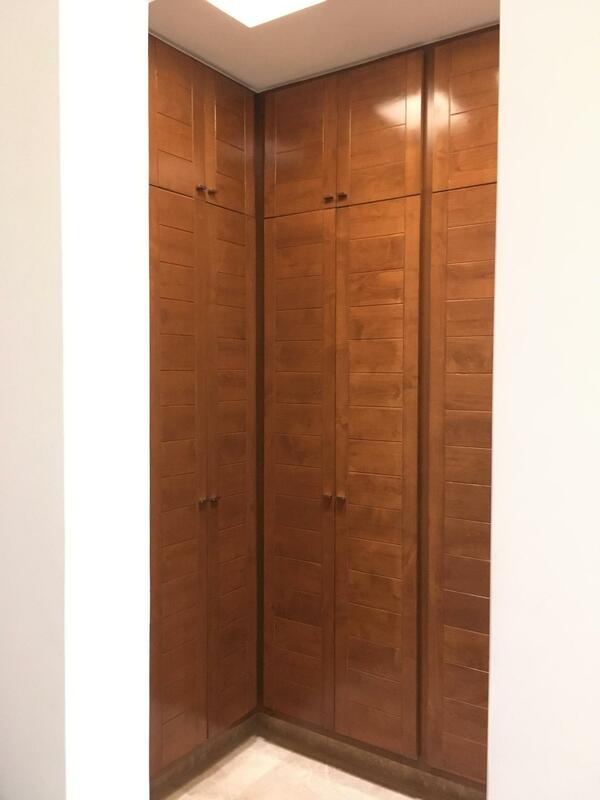 It has first quality finishes such as marble flooring, quarry stone in facades, and granite in bath and kitchen. 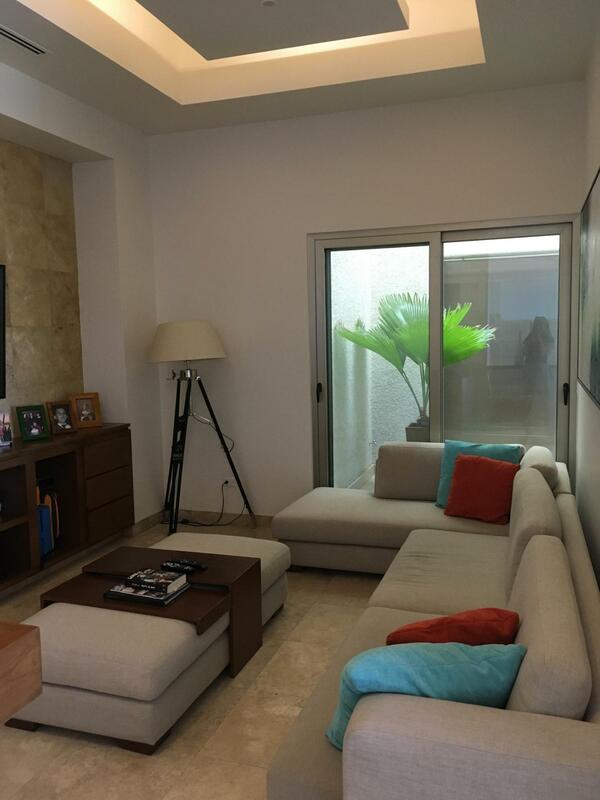 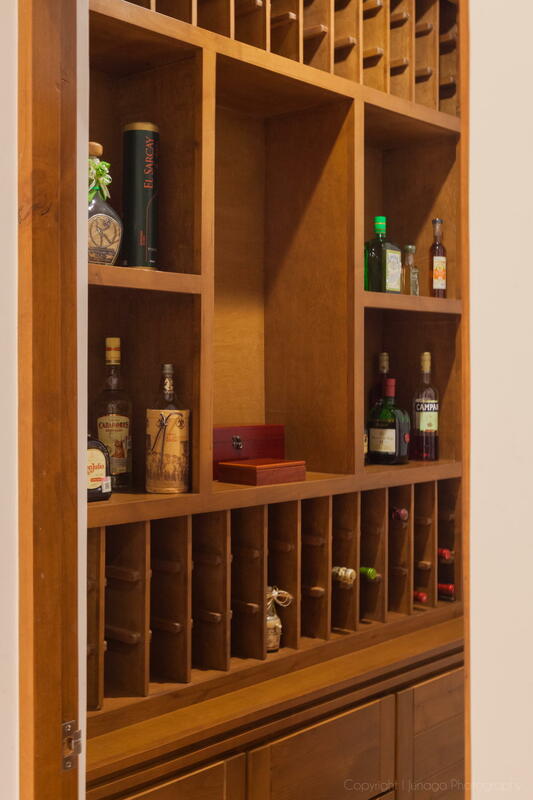 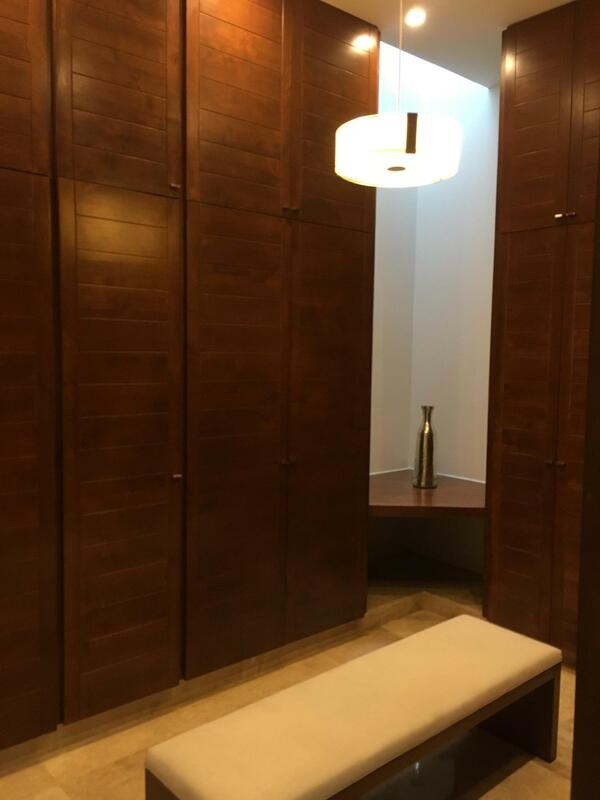 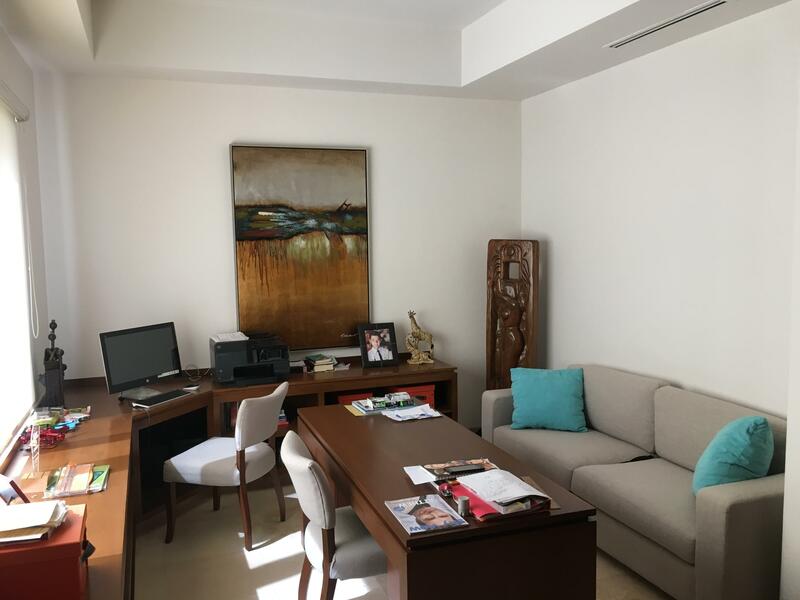 Furnished, decorated and fully equiped!